Almost every action in the game advances you in some way. Military Points and their respected ranks better represent the level of threat someone poses. 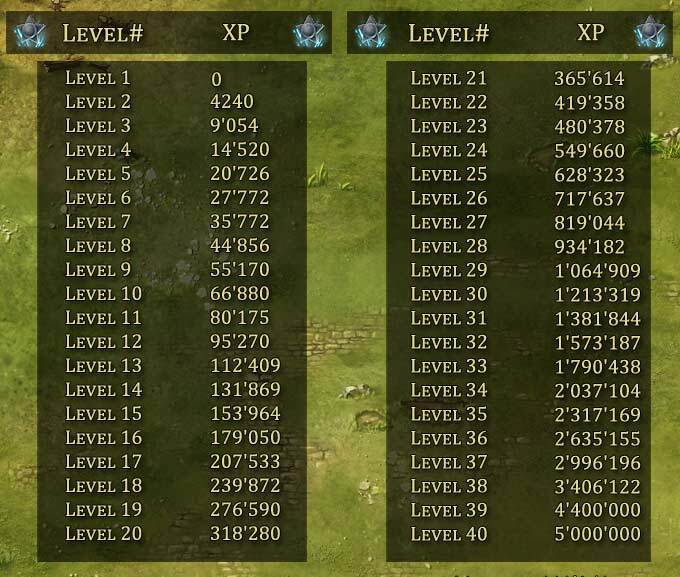 An opponent could play long enough to attain max XP level and still be of little challenge to you on the battle field. 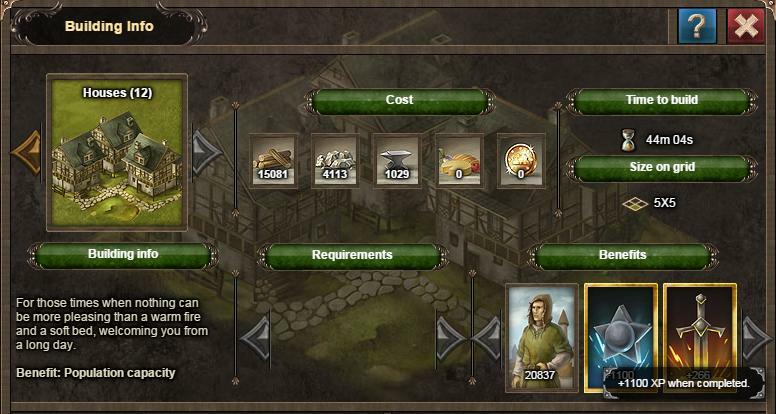 Military points can also decrease upon: losing armies, cities etc. 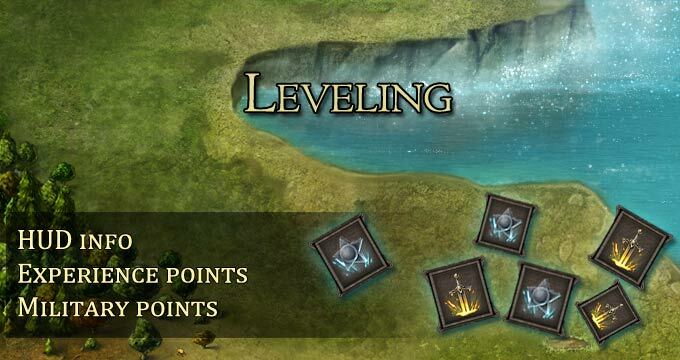 You can review your progress on your bar, 29 is the level there, the points you can see, and "Noble" is the first military rank in the game. 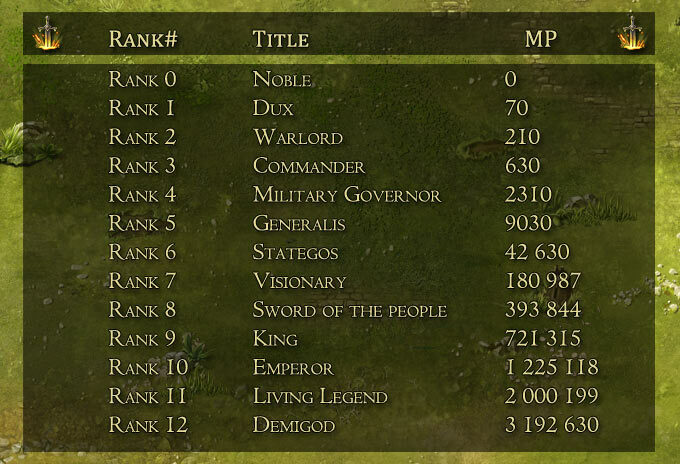 The specific amounts of points are usually found inside the various info windows.